Frances Mitelman - Dmitriy Goykhman CPA P.C. 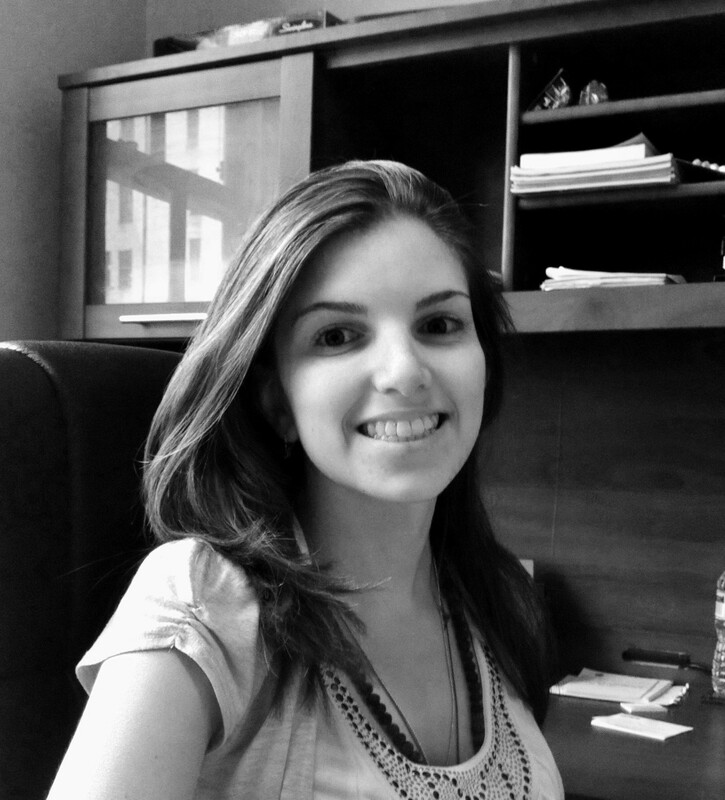 Frances is currently at Baruch College working on her Bachelor Administration in Accounting. She would also like to get her MBA at Baruch College in Accounting and then, take the CPA exam. Frances found out about Dmitriy Goykhman, CPA through his fiance. She’s been working here for over a year now and specializes in bookkeeping, payroll reports, and individual tax returns.